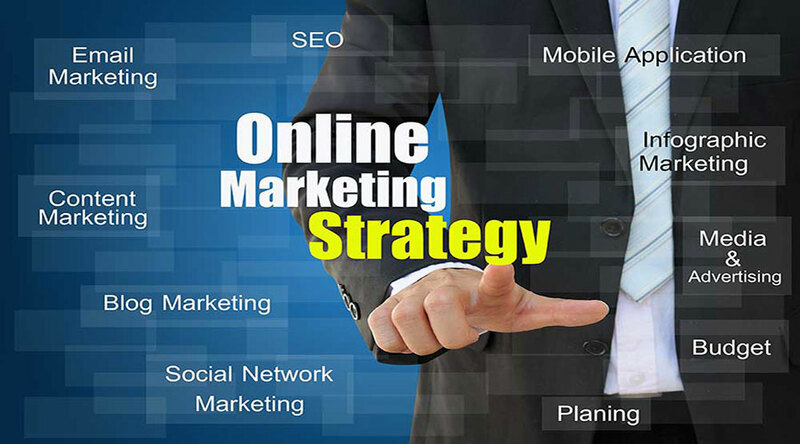 For many web-based entrepreneurs, their marketing strategies have revolved mainly on the big players like Google, Amazon, and Facebook. There’s nothing wrong with that except for when these websites change their algorithms. So how does an online firm create an online marketing strategy that won’t be affected by algorithm changes? Algorithm changes can affect many online businesses. For instance, when Google alters its search algorithms, those websites which were displayed on the first page could get a lower ranking. In case of a Facebook algorithm update, businesses could have a harder time reaching their target customers without resorting to paid advertising. So the question is— how can online business create a marketing strategy that would be algorithm-proof? To add quality value, a website or store should offer entertainment, impart knowledge, and provide inspirational. It’s good if a website provides at least one of these; and best if gives all. Online stores should educate their customers by providing practical information. They can ensure a loyal following if they try to engage their customers by answering their questions or by helping solve a problem. Customers, too, will continue visiting a online store if it is entertaining. But they would never go to a website that’s boring. Online brands which have built a strong bond with their customers won’t have to worry about algorithm changes. Customers would continue visiting them online and even actively search and connect with these online brands. Aside from providing quality content, online businesses should be personable. It’s important to humanize the brand and engage their audience. Social media should not merely be a means for the brand to promote its products and services. It should also be a venue to listen and engage with the target audience. Online firms should not focus on just one communication channel. It’s best to have presence in all major online channels such as Facebook, Twitter, and Instagram. If possible, firms should also have their YouTube accounts.